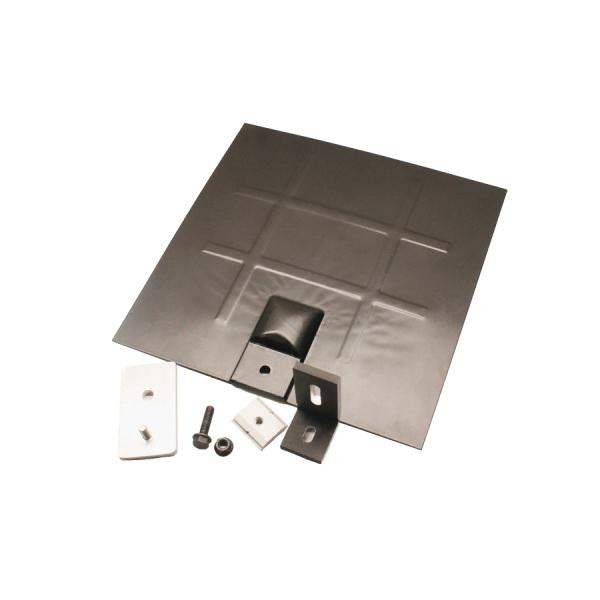 SnapnRack Bonding L-foot flashing kit includes clear color L-foot, flashing bonding/original channel nut, base and specialized hardware for all roof types. L-foot features 6000 series anodized aluminum construction. L-foot withstands load of 340 lb and torque rating of 10 - 16 ft-lb. Kit is UL listed.